Home > Our School > News > General > One of Our Own Represents Canada! One of Our Own Represents Canada! 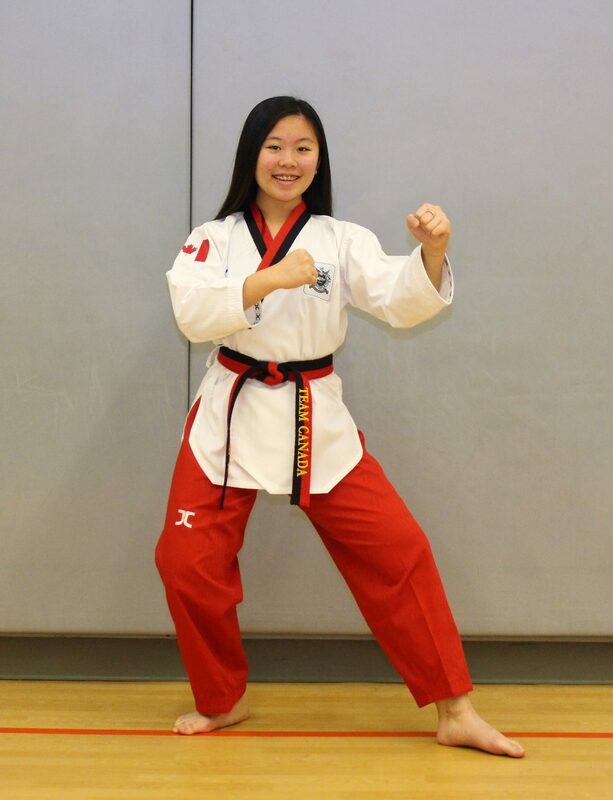 San Lorenzo Ruiz’s very own Jamie Yu has been selected for the Canadian National Taekwondo Team and will represent Canada at the 2018 World Poomsae Taekwondo Championships in Taipei, Taiwan. We wish Jamie all the best in what is sure to be an incredible experience – good luck!